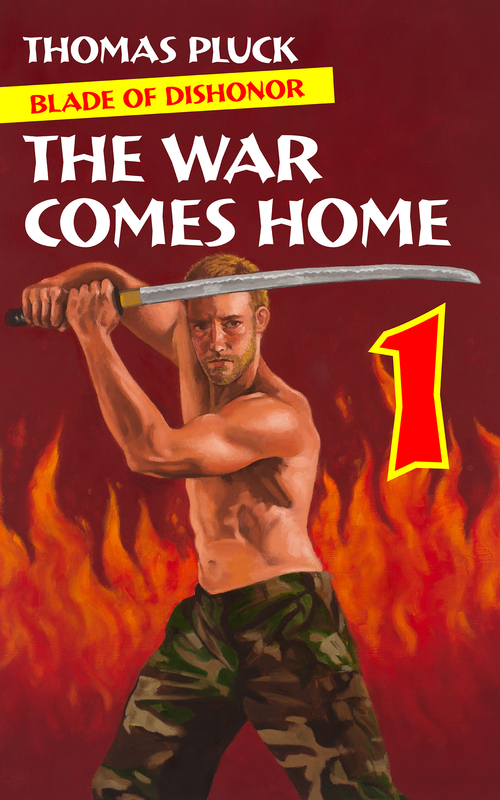 I’m at Do Some Damage today, talking Rambo, defining characters by their actions, the Devil’s Brigade, and the true story of the most revered Japanese sword going missing in 1945, never to be seen again. All of which come together in Blade of Dishonor. Part 1 is FREE for Kindle for the next few days. Get a taste. Enjoyed your posting at DSD, Tom.